So here we go! The first week of this month with only guest art. This one is by J Nicklas Andersson, teaching us how dinosaurs play monopoly. You can find more of this work at Nyvinter.se. Highly recommend following him on Twitter as well. He uploads a lot of fun doodles. 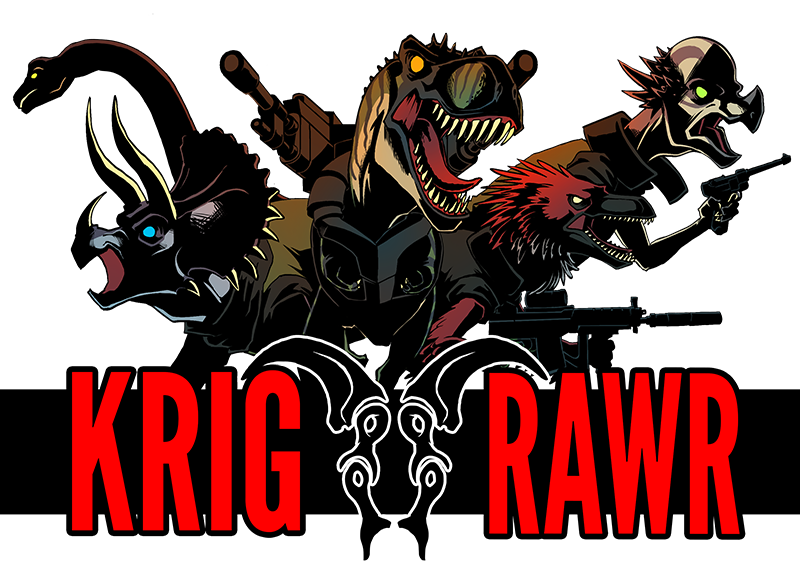 And just a reminder: We still want more Krig RAWR inspired guest art! Send the image to tomb@svalb.org. Don’t forget to write something about yourself and where people can find more of your work. Thank you Nicklas! And see you all next week.